Harvey Wang: To The Printer! 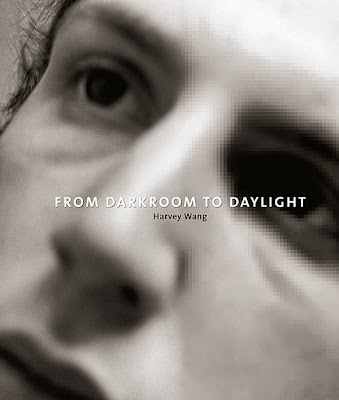 From Darkroom to Daylight was sent to the printer in China this week. It will be published by Daylight Books in Spring 2015. The book is a beautiful and important document of what has happened in photography over the past few years told in eloquent stories and images.